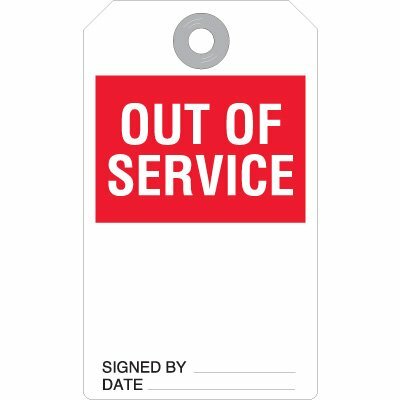 Seton's Out Of Service Tags are backed by our 100% Satisfaction Guarantee! 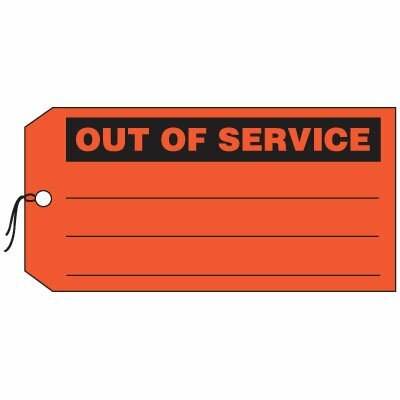 Select from a wide variety of Out Of Service Tags at competitive prices. 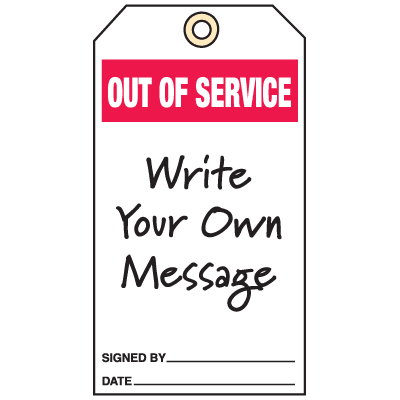 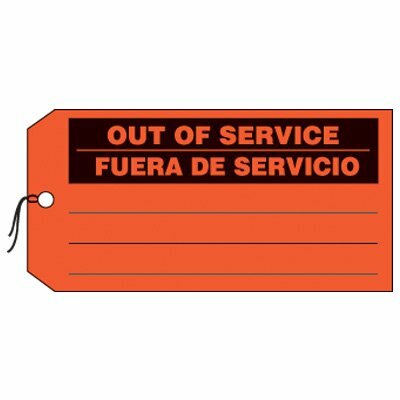 Plus most of our top-quality Out Of Service Tags are in stock and ready to ship today. 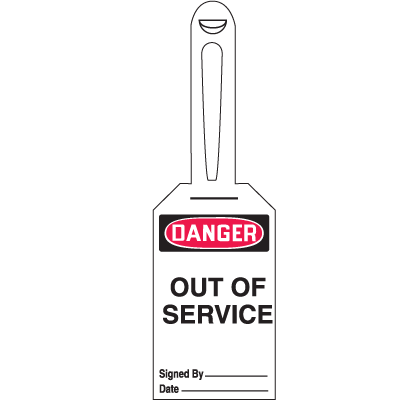 Out of service tyvek tags inform employees of important workplace information ensuring worker safety. 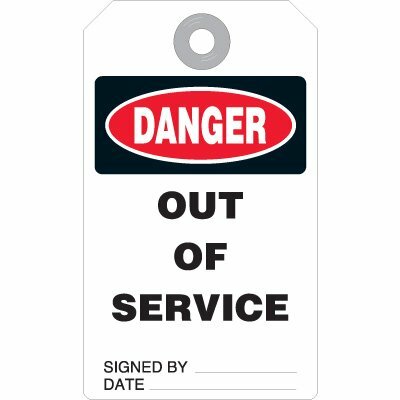 Bilingual out of service production status tags inform workers of malfunctioning equipment. 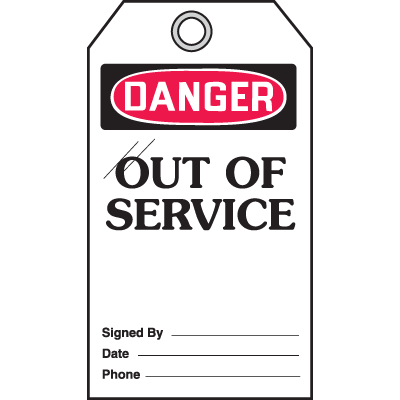 Repaired status tags save time and money with 2 tags in 1!